View the threads jordankittyjo has started. Leave feedback for jordankittyjo or read feedback left by other members. View the member feedback jordankittyjo has written of others. 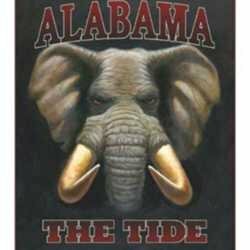 "I like anything Alabama crimson tide. love hummingbirds,bird books, cook books, fairys, gnomes. frogs, and plants. I crochet, and like crochet books also"